The Connectivity Manager is a pioneering connectivity management solution for estate owners, which enables them to handle POS connectivity remotely and seamlessly. 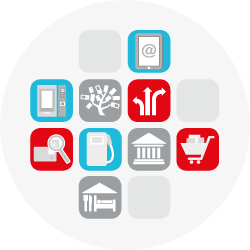 It eliminates all logistic constraints in terms of SIM management and notably technician visits, saving time and costs. 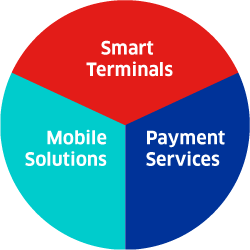 It leverages ready-to-use POS with a pre-configured embedded SIM (e-SIM) and a powerful remote telecom operator portal. The Connectivity Manager also benefits merchants, who enjoy a better quality of service with remote helpdesk support in real time, resulting in fewer transaction losses and optimized business performance. 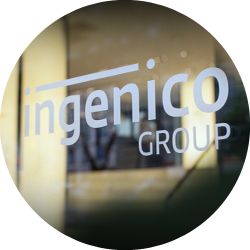 With the new connectivity-as-a-service standard, Ingenico deals with telecom operators for estate owners, who only manage the connectivity of their terminal installed base through the Connectivity Manager web portal. 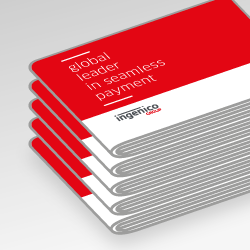 Connectivity as a service: increased agility, reduced TCO with merchant satisfaction always in mind. 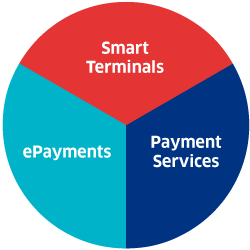 The considerable growth of connected devices encourages all sectors, including the payment industry, to reconsider connectivity management.